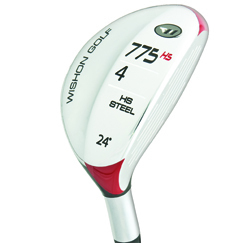 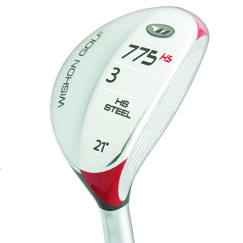 The 775HS hybrid head uses a high strength HS350 Steel Alloy club face. 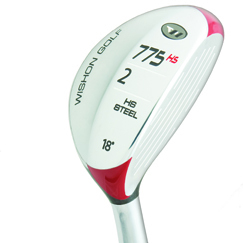 The split level, narrowed sole width reduces sole to turf contact for more solid shotmaking from fairway or rough conditions. 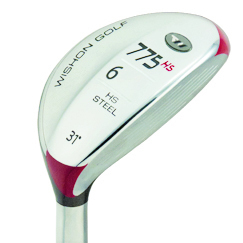 The face progression is between an iron and fairway wood to enable golfers to play it with the same ball position and swing motion as an iron of the same loft. Wishon S2S Graphite shafts are the finest quality shafts in the world. 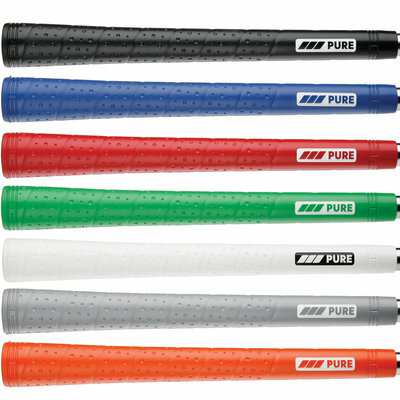 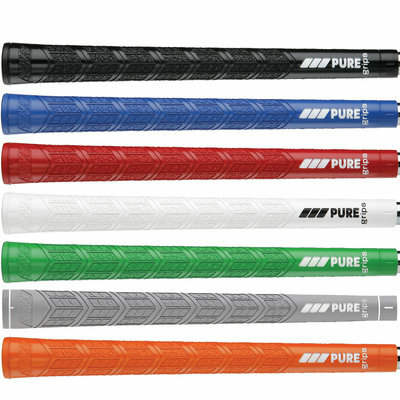 The Bend Profile is measured at 7 distinct points on the shaft for an absolutely precision fit.